I remember the summer of 2006 as the "seemingly endless summer." School had ended the first week of June and, because my district was in the final stages of constructing a new intermediate school, Mark and I weren't scheduled to go back to school until the week after Labor day. In my twenty-two years of teaching, the summer of 2006 still ranks as the longest summer break I've experienced. 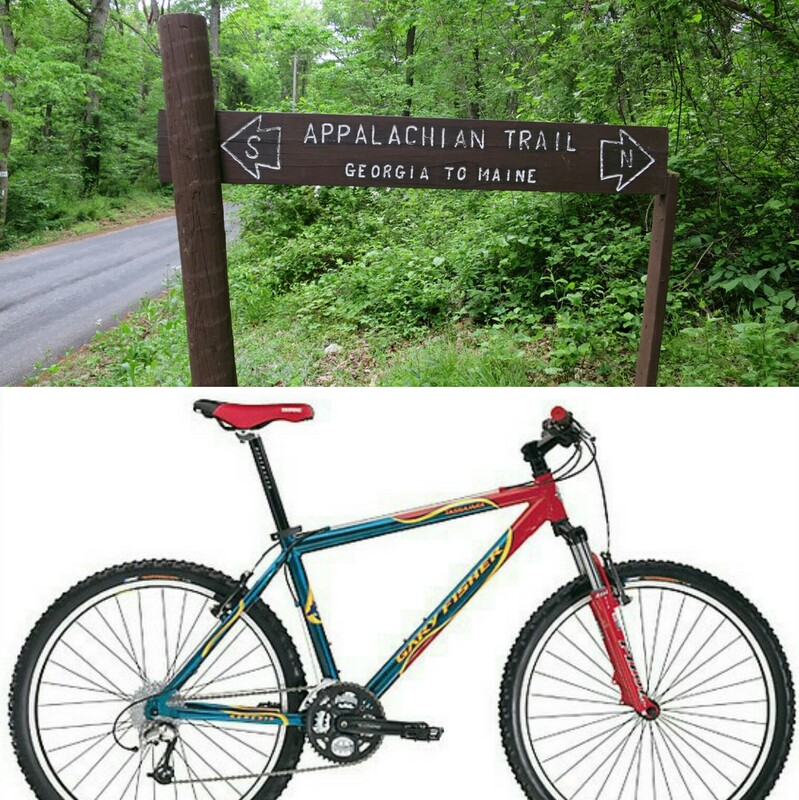 In 2006, I was riding a mountain bike I had purchased three years prior: a 2003 Gary Fisher Tassarara...the last non-Specialized bike I've owned. 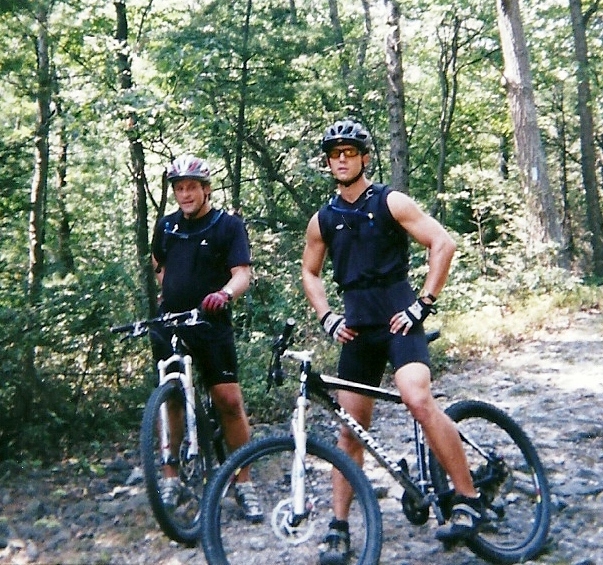 I don't have any photos from that first ride with Mark and Tim...just my memories. That first ride included a long climb up Bendersville Road, a guy on a yellow road bike trying to ride a trail he had no business being on, a long trek out what I would later learn to be Piney Ridge, accidentally riding on the Appalachian Trail, and eventually being dumped out on Pine Grove Rd somewhere northeast of where we started in Pine Grove Furnace State Park. I was hooked. 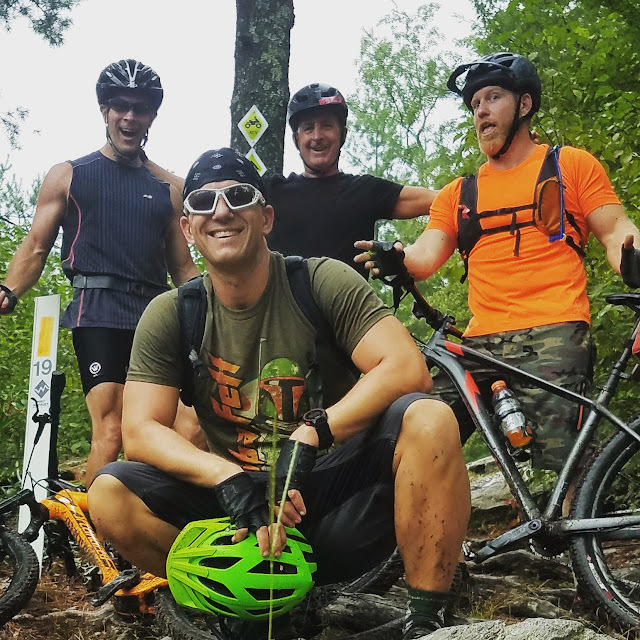 Top: One of the first lessons I learned on my first ride at Michaux is NOT to ride on the Appalachian Trail and how to identify trails that are not to be ridden. The Appalachian Trail, stretching from Georgia to Maine, runs through Michaux State Forest. 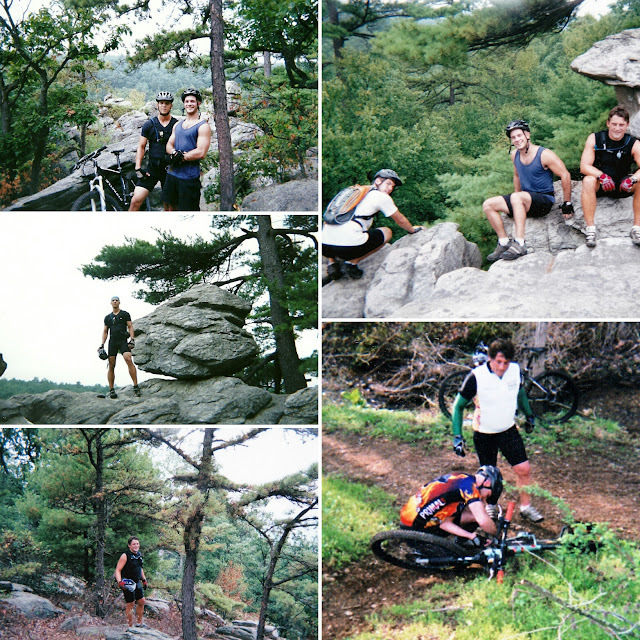 Bottom: My 2003 Gary Fisher Tassarara. Somehow and unexpectedly, during summer of 2006, our group came together. Tim and I had been mountain biking together locally for a number of years. 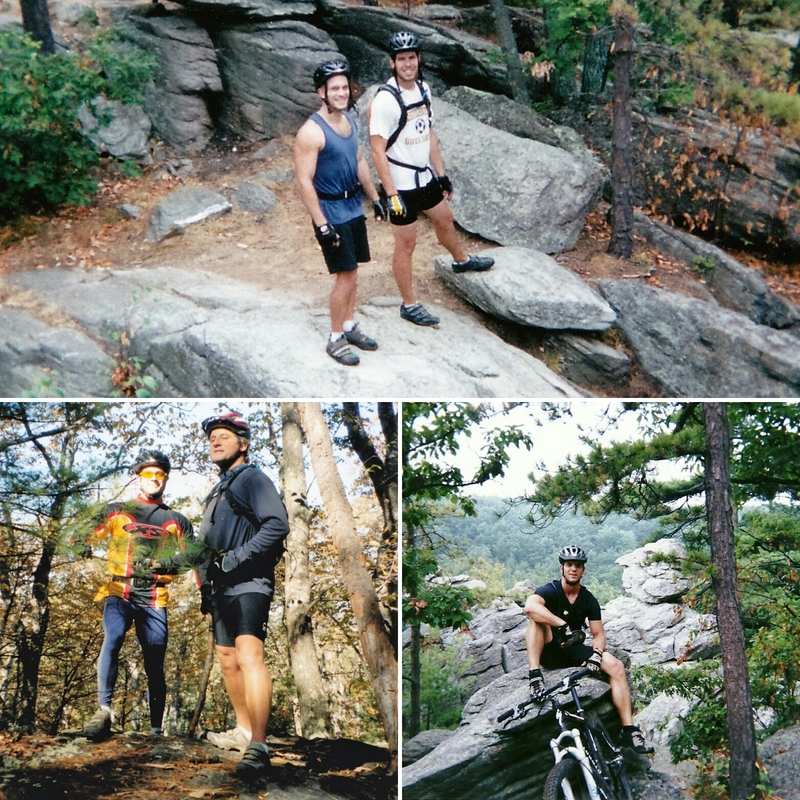 Mark had been a colleague of mine at school...and now a friend, riding partner, and trail mentor. Rounding out our group that summer was my then brother-in-law, Bill Graves, Mike Nardelli (who just happened to be both my daughter's and my son's second grade teacher), and Glenn Medice. This circle somehow managed to come together based upon a common love: mountain biking. We were (and today, still are) a close circle that was tough to crack. Only one other person that I can think of, Kristian, managed to break his way in...but that wouldn't be for another year or so. Wow...ten years ago. Mark and Glenn were my age...Tim and I were Mikey's age...and Mikey and Bill were barely toilet trained! That summer, places and trails with super kool names were emblazoned into our vocabulary: Piney Ridge, Dead Woman's Hollow, Lewis Rocks. We developed our own vocabulary to describe the trails we rode. Personally, I learned how to navigate my way through the forest and, with Mark's guidance, I learned how to identify land formations and certain types of vegetation. Out of necessity...because Michaux is unforgiving...I learned how to repair flats and fix basic mechanical problems on my bike. If I remember correctly, we would meet at my house at 6am (6:15 Glenn Time) for the hour long carpool to Michaux. We braved torrential rains in mid-June, rode seemingly endless rock gardens and fire roads, braved a wasp infested DCNR bathroom that was surrounded by a green hue of stink, and used the water pump near the furnace stack to bathe when it was all over. We learned that the forest is a mystery and often makes no sense: Point A never leads you the Point B you expect. After each ride, on the way home, we stopped at Mountain Creek Campground for ice-cream (a tradition that survives to this day and ultimately became the inspiration for the title of this blog!) We all played a role...Mark showed us the way, Tim kept the conversation going, Mikey fixed anything that broke, Glenn's humor kept things light, and I apparently soaked it all in and cataloged it in the back of my head. 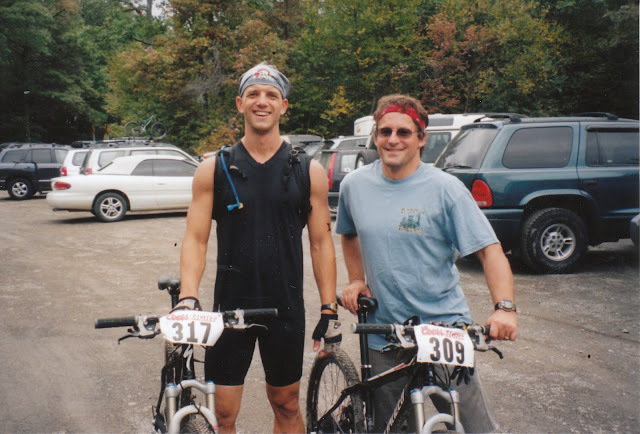 I know that we mountain biked Michaux in 2007 and 2008...but nowhere near as much as we did during that endless summer of 2006. 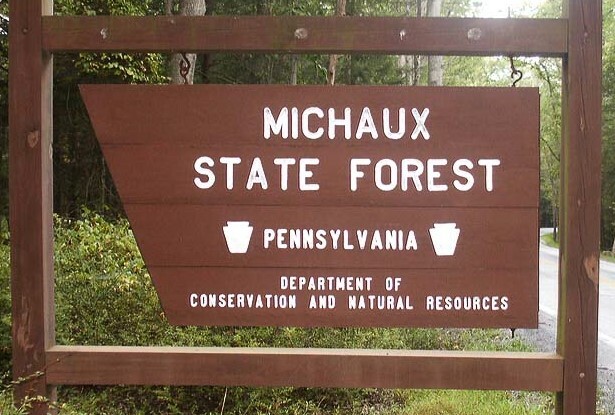 Maybe we developed "Michaux fatigue." I don't know. 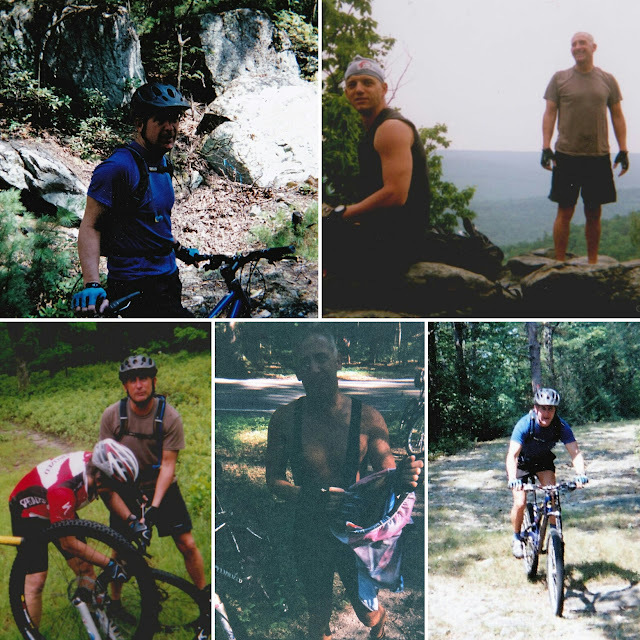 But by 2007, our group (now including Kristian) began exploring other places to ride...Rattling Creek, French Creek, and Fair Hill...just to mention a few. 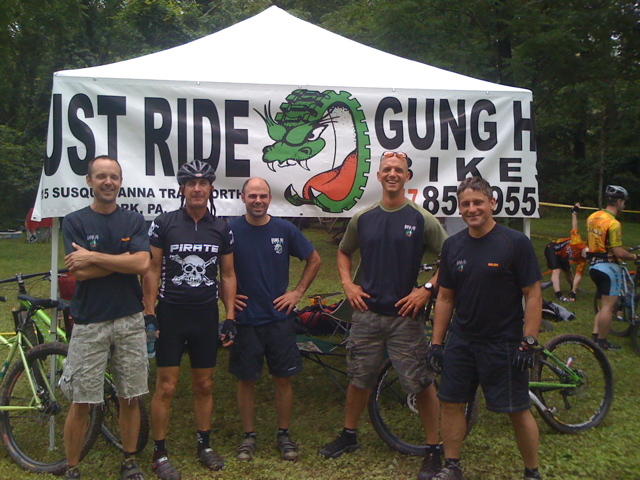 A year later, when 2008 rolled around, the group (with the exception of Tim who had shoulder surgery and Bill) had joined the Mid Atlantic Super Series. 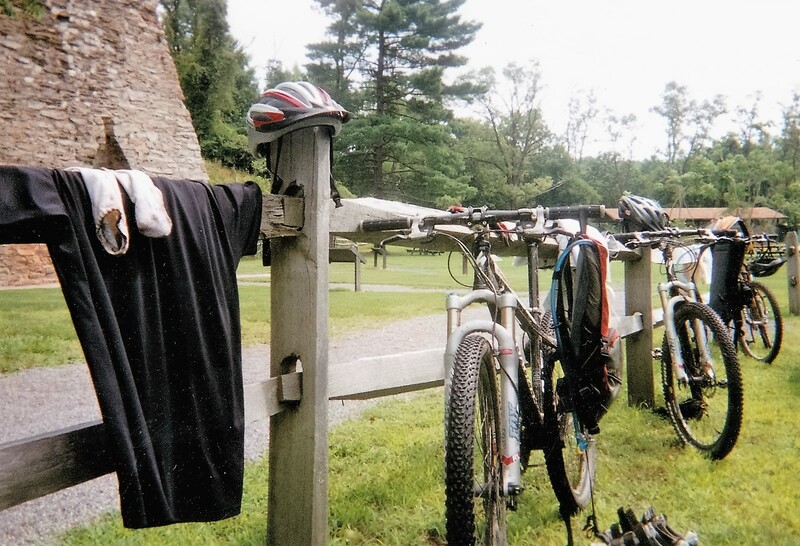 Our summer rides were then consumed with all things mountain bike racing. 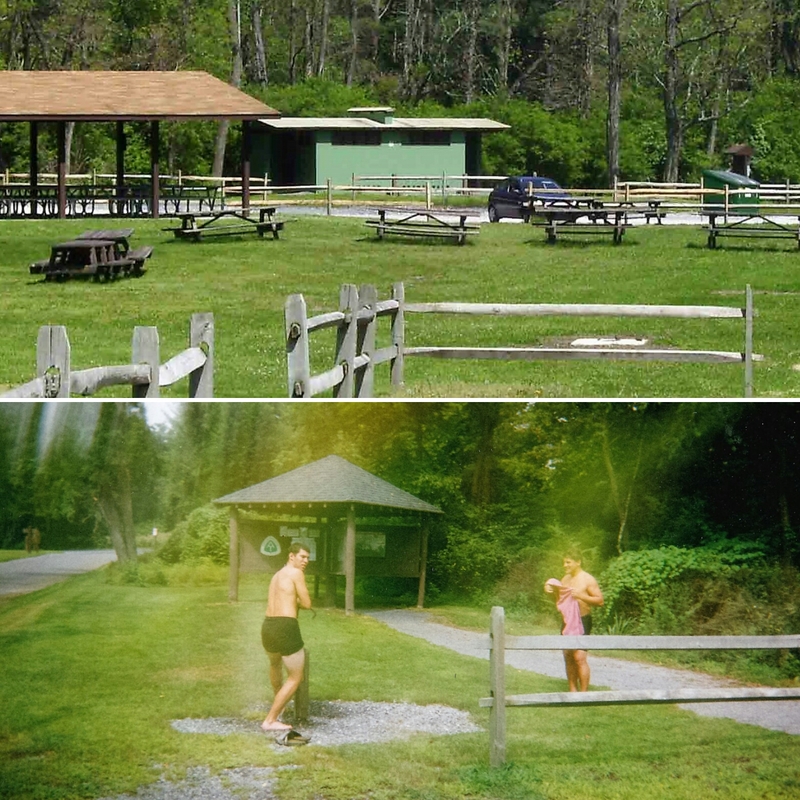 During those two summers the friendships first forged near the iron furnace in Michaux would get even stronger...in no small part due to mountain biking/camping excursions to West Virginia, North Carolina, & trips to Mark's cabin near State College, Pennsylvania. Amazing. What began as a Memorial Day ride in 2006 turned into something so much more...friendships that, I know now, would eventually survive some really rocky trails ahead. 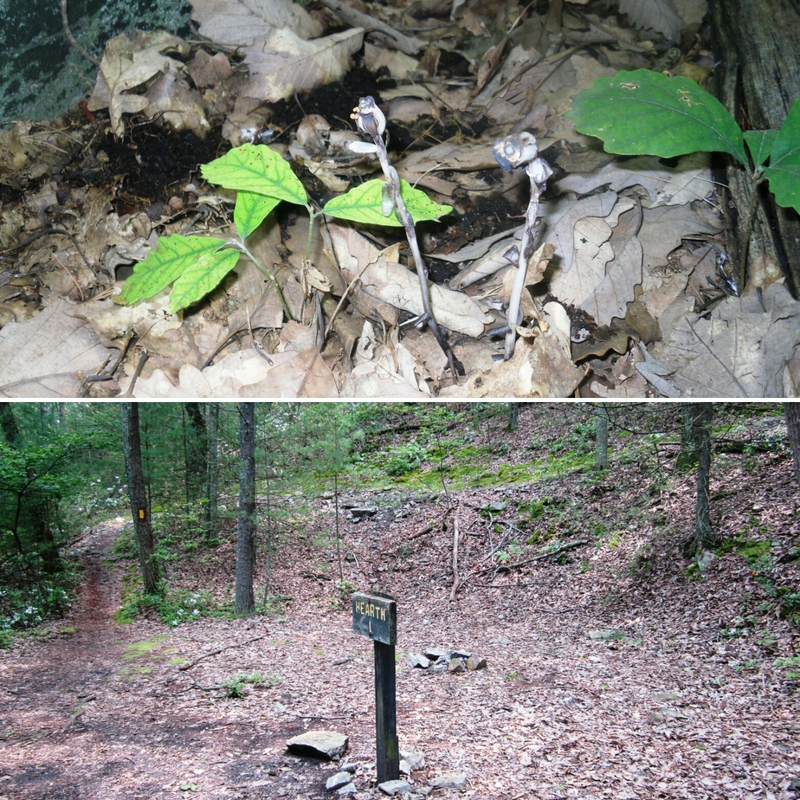 When those rocky trails came my way, I turned back to Michaux...this time for refuge. *Tim came to visit me yesterday. He, like me, is sidelined and recovering from surgery. My back & his shoulder...hopefully we'll both be back in the saddle soon. We were talking about my blog and the amount of "reflective writing" I do when I can't bike. Maybe it's the historian in me...but I want to make sure that our experiences are documented. With that in mind, I expressed my concern to Tim that everything I write is based on what I remember and viewed from MY perspective. I hope that my friends, who shared these experiences with me, are honored and never, in any way, offended. They have been, and continue to be, an integral part of my life. I value their friendships so much.